The cat-and-mouse game between jailbreakers and Apple is getting tough for hackers with every new release of Apple iOS, as it plugs existing loopholes which they exploit. 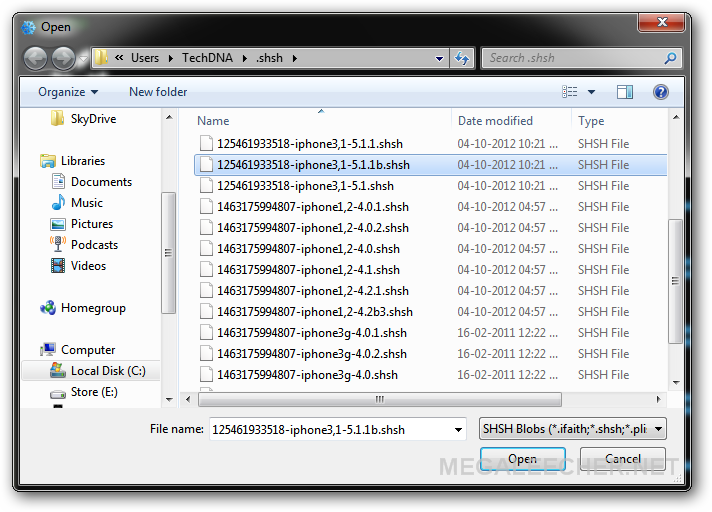 Anyone trying to restore Apple iOS 5.1.1 on iPhone 4 and 4S will face iTunes errors like 3194 and 1600 while trying to flash an sn0wbreeze customized IPSW file, even when having saved SHSH blobs and using TinyUmbrella TSS server. The solution to this problem is to have the custom .IPSW firmware file stitched with previously saved SHSH digital signatures, follow the detailed instructions ahead to get this done using sn0wbreeze. Make sure you have saved your SHSH blobs locally using TinyUmbrella. Launch Snowbreeze and click Browse for an IPSW. 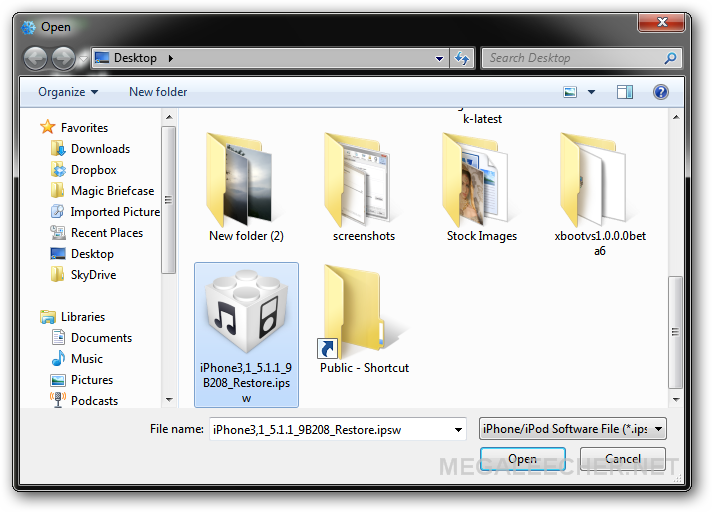 Navigate to iOS firmware file saved in Step 3 above. Snowbreeze should detect the correct file and let you proceed ahead. 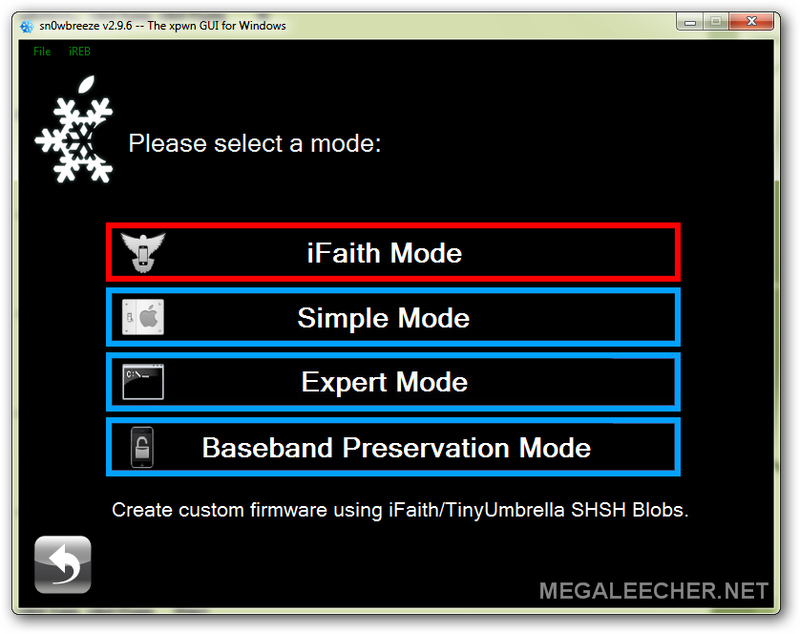 Now, click iFaith and browse for SHSH blobs saved for your device using TinyUmbrella - make sure the blobs are for intended device and for correct iOS version. You can find the SHSH save folder location at Advanced tab in TinyUmbrella. Complete the usual snowbreeze customization options. Let snowbreeze build the custom, signed IPSW file and follow onscreen instructions to proceed.